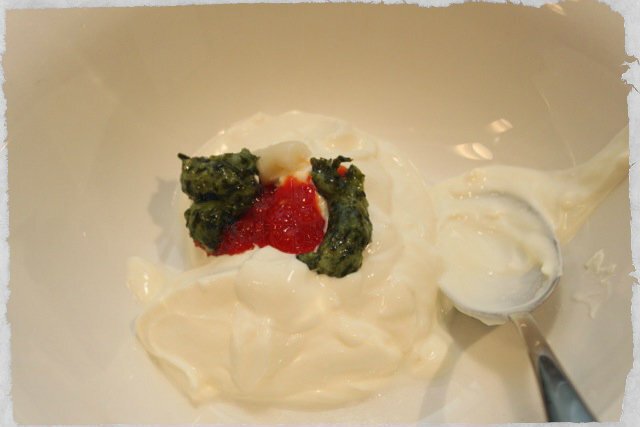 This recipe is the first of my entries in the Gourmet Garden blog-off/cook-off promotion. Much as I love my fresh herbs, sometimes we just don't have them handy. We've tried and tried, but just can't grow coriander, and it's a bit of a hit-or-miss item at the supermarket. 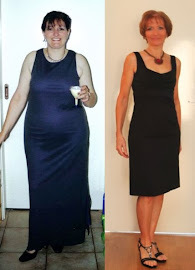 Sometimes it's there, sometimes it's not... Basil on the other hand, we can grow by the armful. At least until the cold temperatures descend in May, when our previously lush bushes turn to slime. 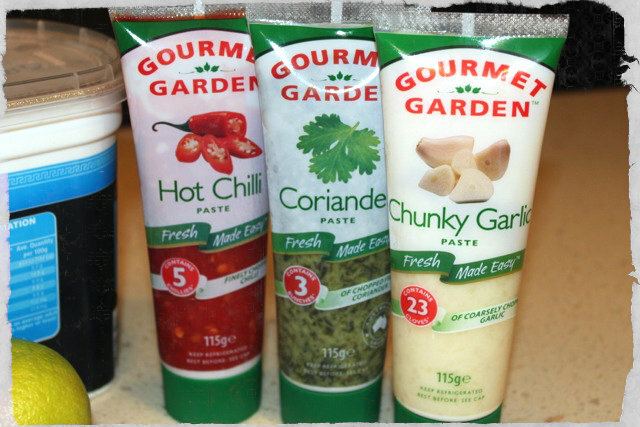 So the Gourmet Garden herbs and spices in a tube come in VERY handy. Combine all the marinade ingredients in a glass or ceramic bowl, mixing well. Add the chicken breasts and turn to coat. 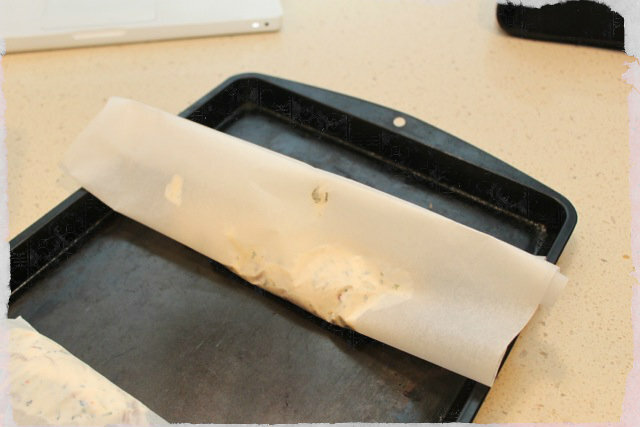 Cover and refrigerate for at least an hour – overnight is even better. 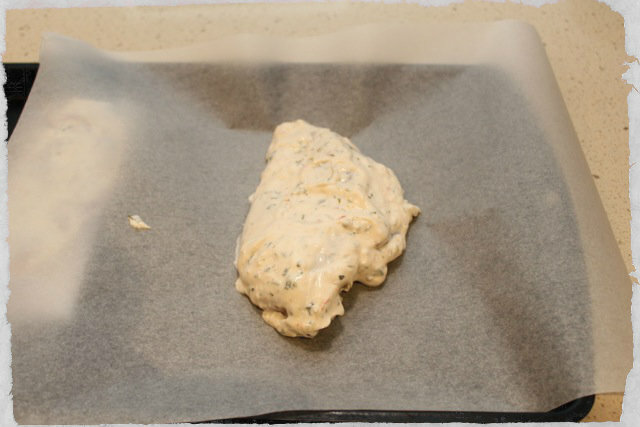 Place each marinated chicken breast on a piece of baking paper about 30cm square. Bring the edges of the paper together and fold down several times, then tuck the ends under to form a parcel. 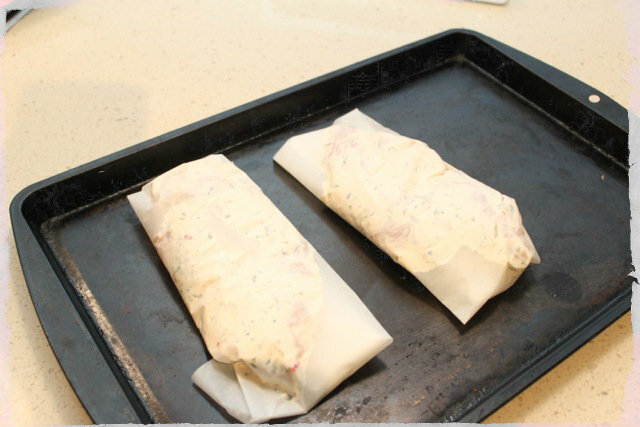 Place the "parcels" on an ovenproof tray and cook for 20 minutes at 200C. Unwrap the parcels to expose the chicken and continue cooking for a further 10 minutes. 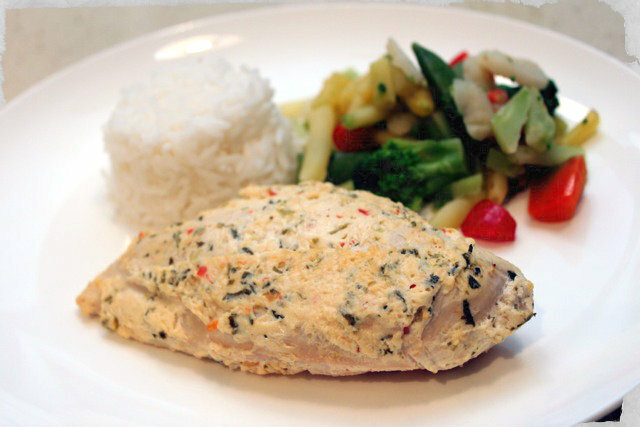 Serve over steamed rice, accompanied by your favourite steamed or stir-fried veggies. Add a wedge of lime and you can squeeze a little more lime juice over if you like some extra tang.